VisitScotland Business Events has won the ICCA Best Marketing Award 2018 for its first-ever digital campaign ‘Scotland. Where ideas become legend’. The win was announced at the Closing Ceremony of the 57th ICCA World in Dubai earlier this week. 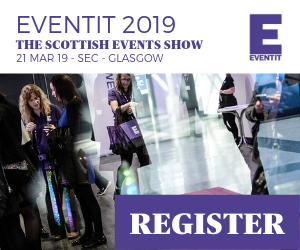 The Legends campaign highlights the reasons why event organisers should view Scotland as the perfect choice for meetings – its stellar academic credentials, pioneering spirit and history of innovation. 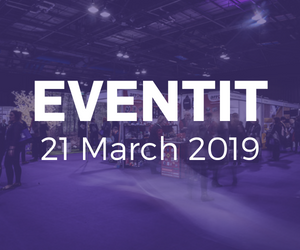 The two-year digital campaign, which launched last November, focuses on how Scotland is promoted as a world-leading conferencing destination and unites the Scottish business events market. The ICCA Best Marketing Award, which began in 1997, recognises the excellence and outstanding achievements of organisations in their effort to mark their destination or product. The Hague Convention Bureau and Serbia Convention Bureau were also shortlisted for the Best Marketing Award for 2018.